Hands-on learning that's easy, educational and fun! 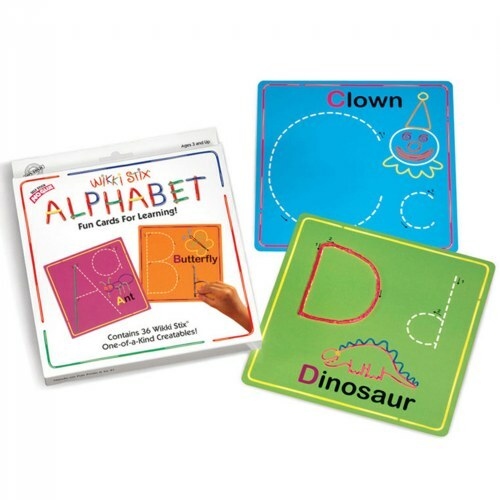 Colorful individual cards teach letter formation as children develop the fine motor skills necessary to learn to write. Twist, bend, or simply press down -- no glue, no mess, and endlessly reusable! Includes 27 cards and 36 Wikki Stix®. Made in the USA. 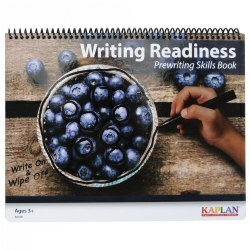 I have taught Kindergarten for over 20 years and I love using this product! 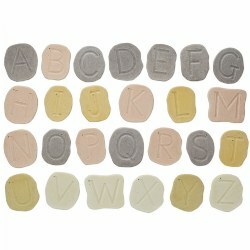 It uses multiple modalities to teach basic letter concepts. 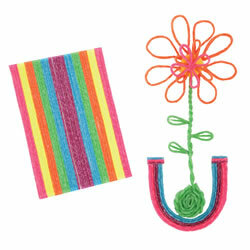 The kids can use it independently and enjoy manipulating the Wikki Stix into the letter shapes. The Wikki Stix leave a film on the cards and it is difficult to clean off. Wikki Stix must also be kept in a sealed bag when not in use to ensure they don't dry out.